Any deluxe bouquet for the price of a standard | The Bouqs | Promo code 2GETHER4EVER. Must be logged in. You might not have an immediate need to order flowers, but take a quick glance at your calendar, and you’ll find plenty. Birthdays. Graduations. Mother’s Day. Surgeries, even! So rather than scrambling for flowers at the last minute like you always do, order them today at The Bouqs during their Double the Bouqs sale, and schedule them to be delivered whenever you’d like, even months in advance. 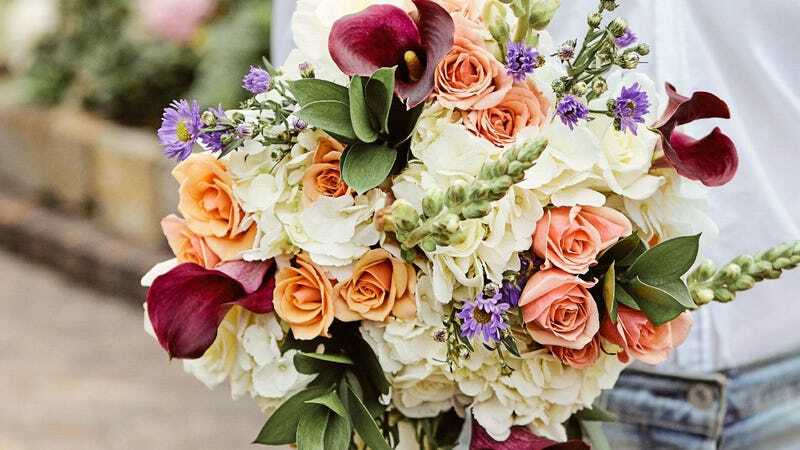 Just add a Deluxe bouquet to your cart (which has twice as many flowers as a standard one), and enter promo code 2GETHER4EVER at checkout (you must be logged in to use the promo code field) to get the deluxe bouquet for the price of the standard.